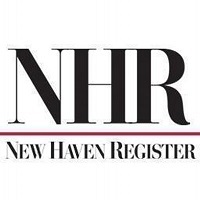 Digital First Media has named Helen Bennett executive editor for company’s Connecticut properties, including the New Haven Register, Register Citizen, Middletown Press and Connecticut Magazine. Bennett has worked at the New Haven Register for 20 years, including serving as managing editor there for the past two years. She previously served as the social media editor and state editor. 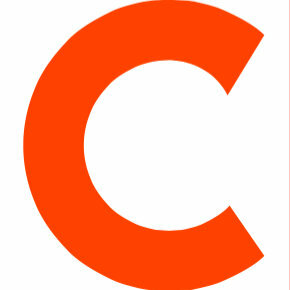 Follow the New Haven Register on Twitter.